Does Chef Ramsay still bring the heat during the 18th season of the Hell’s Kitchen TV show on FOX? As we all know, the Nielsen ratings typically play a big role in determining whether a TV series like Hell’s Kitchen is cancelled or renewed for season 19. Unfortunately, most of us do not live in Nielsen households. Because many viewers feel frustration when their viewing habits and opinions aren’t considered, we’d like to offer you the chance to rate all the Hell’s Kitchen season 18 episodes here. *See Status Update. 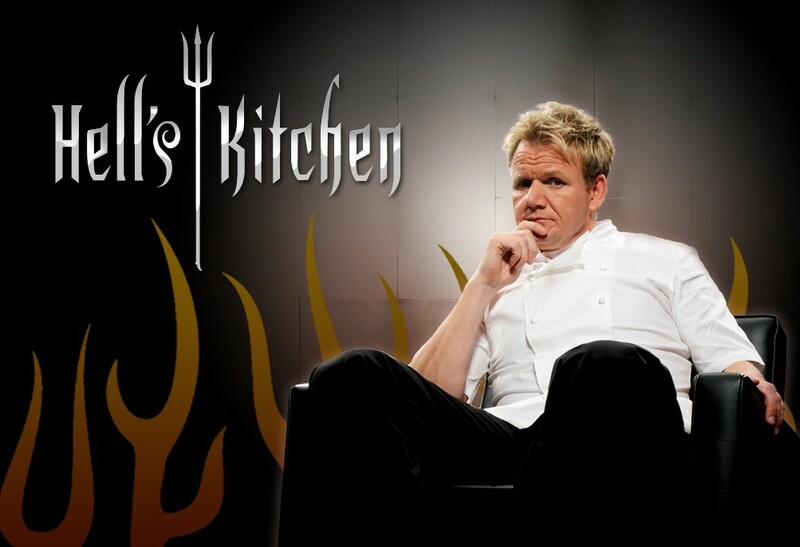 A FOX reality series, Hell’s Kitchen is a cooking competition, hosted by Gordon Ramsay. The 18th season pits veteran contestants against rookies, with eight losing competitors squaring off against eight newbies. At stake is a Head Chef position at the Gordon Ramsay Hell’s Kitchen Restaurant at Caesars Palace Las Vegas and a cash prize of $250,000.00. What do you think? Which season 18 episodes of the Hell’s Kitchen TV series do you rate as wonderful, terrible, or somewhere between? Should Hell’s Kitchen be cancelled or renewed for a 19th season? Don’t forget to vote, and share your thoughts, below. 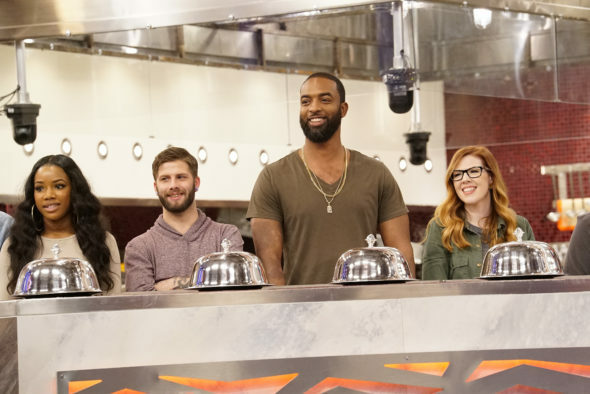 More about: Hell's Kitchen, Hell's Kitchen: canceled or renewed?